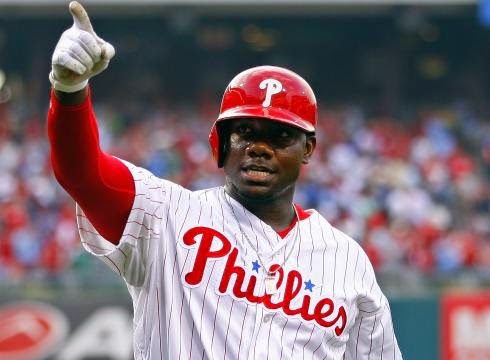 The Philadelphia Phillies have made it very clear that they are looking to deal their power hitting first baseman, Ryan Howard. Most recently the team has said that they will either bench Howard or platoon him with Darin Ruf. Not only is the team working hard to find a potential suitor for Ryan Howard, the Phillies are willing to eat most of the $70 million he is owed over the next 3 seasons. The lefty is hitting just .224 this season with 15 home runs and 60 RBI. Philly will most likely trade him to an American League team who is looking for a DH. He could be a perfect fit with the New York Yankees.